Hypertension is a serious health problem that produces no symptoms and is often left untreated for years. Raised blood pressure affects 1.13 billion people worldwide, according to the World Health Organization (WHO), and is estimated to cause 7.5 million deaths annually, about 12.8% of the total of all deaths. It’s not surprising then that WHO rates hypertension as one of the most important causes of premature death worldwide, especially since the problem is growing. 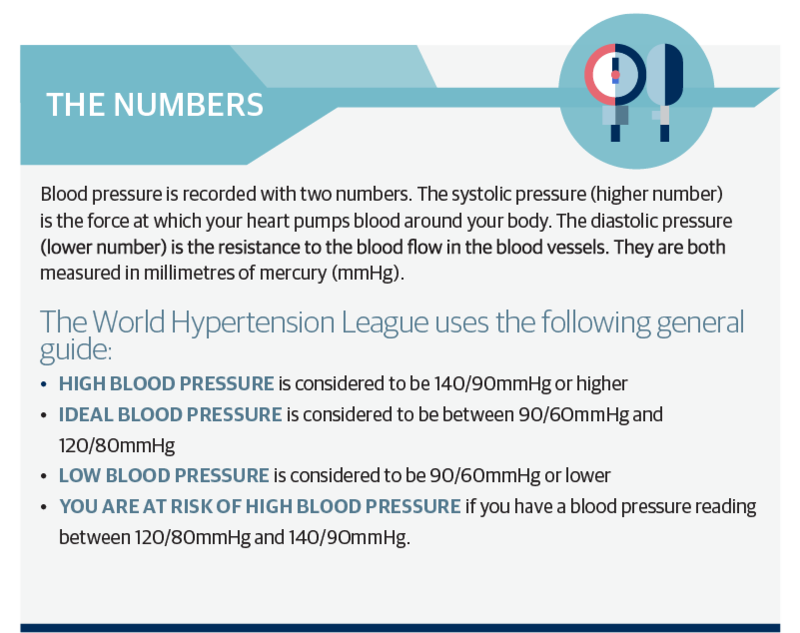 In 2025 it is estimated there will be 1.56 billion adults living with high blood pressure. High blood pressure was considered to be a disease of the wealthy until about 20 years ago, but now the average blood pressures are higher in Africa than in Europe and USA. Hypertension is the number one risk factor for cardiovascular disease (CVD) in Africa, and CVD is one of the top causes of death in sub- Saharan Africa in adults over the age of 30. Globally, low- and middle-income countries bear 80% of the world’s death burden from CVD. One of the strongest drivers is undiagnosed and untreated hypertension, which affects nearly one in two Africans over the age of 25 – the highest rate of any continent in the world.